Smoothing and firming radiance mask to fight against the passage of time. 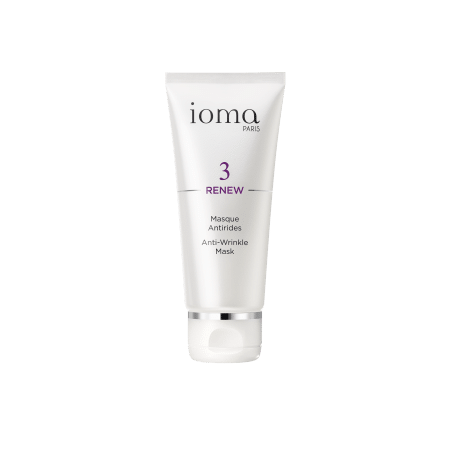 IOMA Anti-Wrinkles Mask is a facial treatment that contains firming, antioxidative, nourishing, restorative, and moisturizing active ingredients. 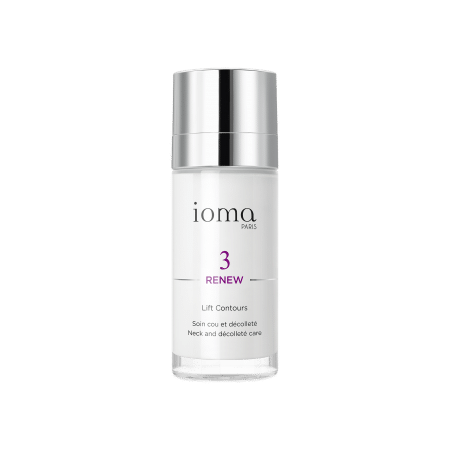 A unique combination that corrects wrinkles, smooths and firms skin, and restores a radiant complexion. This soft cream-mask, comforting and containing many ingredients, will instantly form a dense layer. Water (Aqua), Glycerin, Butylene Glycol, Cocos Nucifera (Coconut) Oil, Talc, Limnanthes Alba (Meadowfoam) Seed Oil, Butyrospermum Parkii (Shea) Butter, Gossypium Herbaceum Seed Oil, Propylene Glycol, Glyceryl Stearate Se, Peg-100 Stearate, Stearic Acid, Palmitic Acid, Oxidized Corn Oil, Xylitylglucoside, Cetyl Alcohol, Anhydroxylitol, Avena Sativa (Oat) Kernel Extract, Dioscorea Villosa (Wild Yam) Root Extract, Palmitoyl Tripeptide-1, Palmitoyl Tetrapeptide-7, Tocopheryl Acetate, Xylitol, Carbomer, Glucose, Potassium Cetyl Phosphate, Phenoxyethanol, Polysorbate 20, Triethanolamine, Ethylhexylglycerin, Chlorphenesin, Disodium Edta, Benzophenone-4, Ci 17200 (Red 33), Ci 42090 (Blue 1), Ci 19140 (Yellow 5). 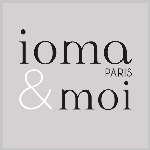 Apply the IOMA Anti-Wrinkle Mask generously over your face and neck with a thick layer. Leave it to work for 10 to 15 minutes, and then rinse with clear water. The cream texture of this mask enables an optimum penetration of the active ingredients and leaves your skin soft, smooth and silky. This mask can also be used as "a sleeping cream" for an intense refreshing effect. Apply the cream before the bedtime and let it act during sleep. In the waking, the face will have found all its comfort. Browse our selection of recommended products with Anti-Wrinkle MaskI personalize my Beauty ritual.